Children have dental anxiety just like many adults do. It is normal for children to be leery at the dentist office since it is a new environment for them. 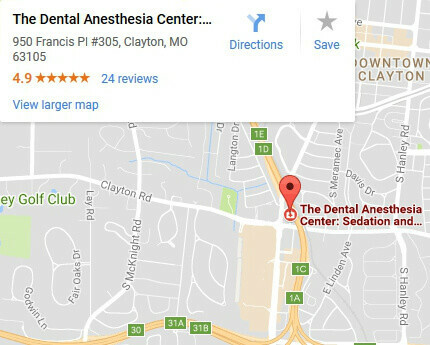 Some children who are experiencing anxiety and are unable to cooperate for needed dental treatment can benefit from anesthesia services. In addition, children with physical or mental disabilities who are unable to cooperate for dental treatment can benefit from these services. When you and your child come in for your appointment, Dr. Hoffmann, Dr. Thoms, or Dr. Daugherty will decide which option is the best for your child depending on their anxiety level and cooperation. We look forward to meeting you! Finding a pediatric dentist for special needs can sometimes be challenging. At The Dental Anesthesia Center, our pediatric dental specialists have advanced training that allows them to interact positively with children who have physical or mental disabilities. 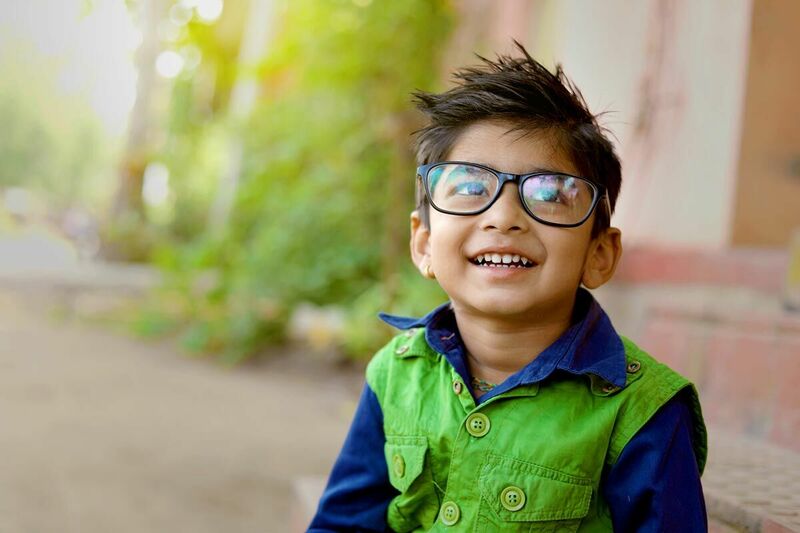 Our office is fully equipped to accommodate patients with special needs, allowing us to administer care in an environment that is relaxed and comfortable for your child. Children with anxieties, phobias, severe gag reflex, or difficulty getting numb are also candidates for the center’s general anesthesia services. Positivity is Key!!! At a child’s first dental visit, parents play a vital role in making the visit a positive experience by “setting the stage.” Any fear or anxiety presented by the parents will be “picked up” by the child. Parents can help ease their child’s dental anxiety by simply bringing them along to their own dental appointment. 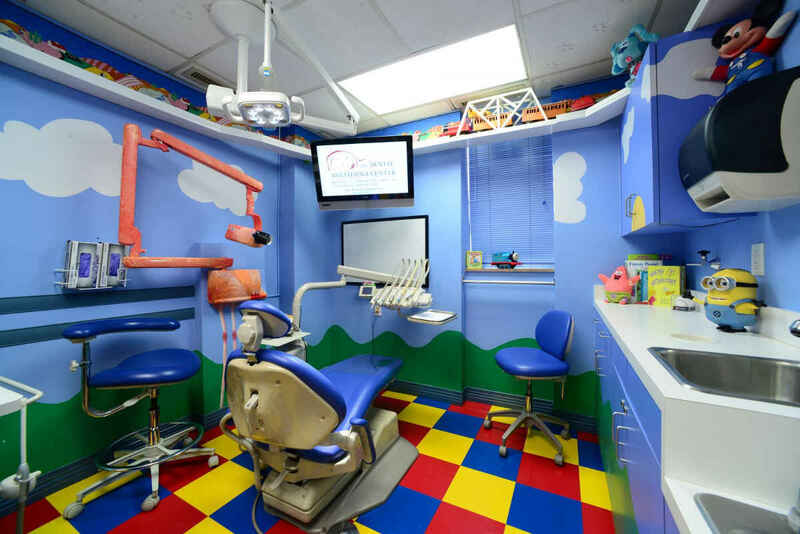 When a child sees their parents being able to go to the dentist this lets them know it is not a scary place. Even introducing the child to the dental office’s waiting room a few days before the dental visit will help the child feel that it is a familiar place. Please do not express to your child that something will HURT or be painful. This will ONLY increase your child’s anxiety. Our main goal here is to relieve our patients of any discomfort and restore their mouth back to a healthy state. 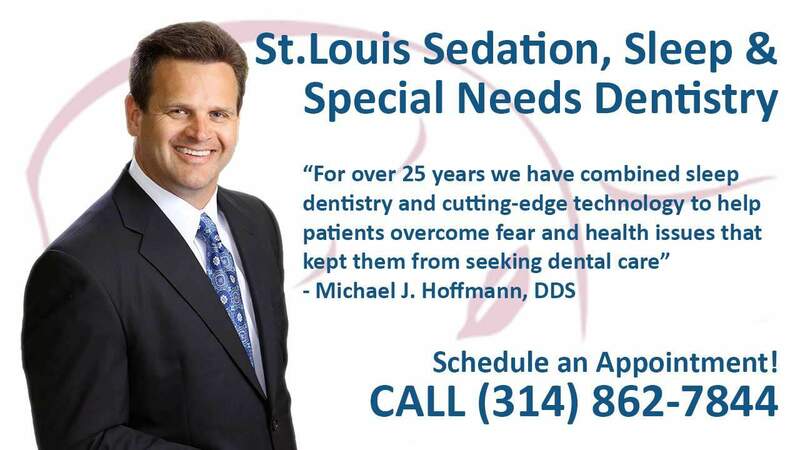 We strive to make all of our patients as comfortable as possible. Do not share with your child about an unpleasant dental occurrence that you have experienced. This will increase your child anxiety and make them feel that your experience will happen to them. THINK POSITIVE! Your energy will rub off onto your child if you are sending out negativity to your child about the dentist.